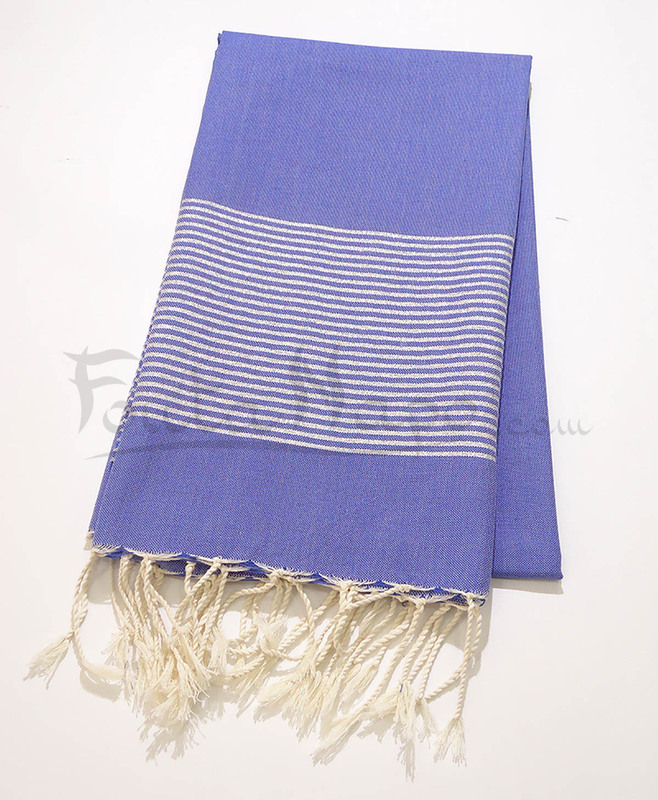 The fouta towel lurex, Blue royal & Silver is a beautiful towel. It was originally used as towels in the hammams and are still used there today. 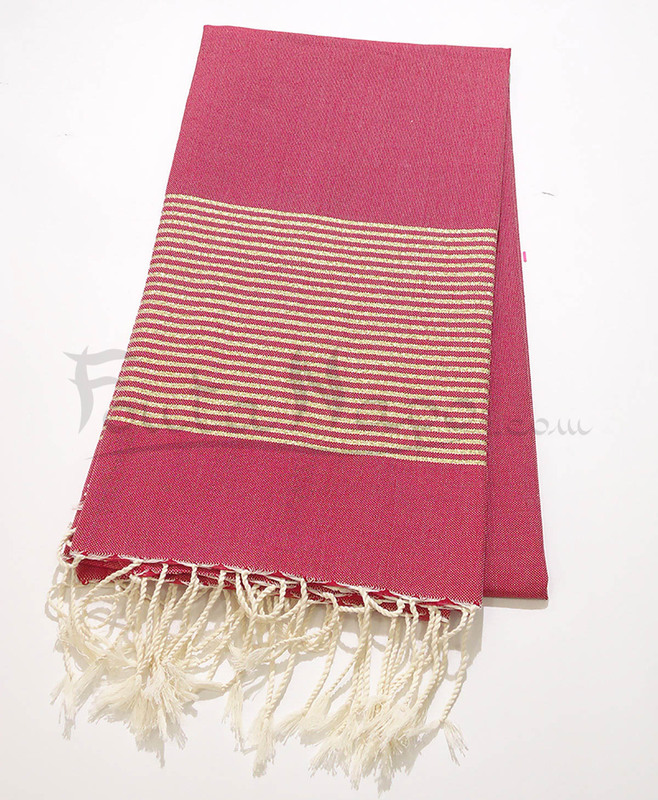 But the fouta has now transformed itself into a lifestyle movement. 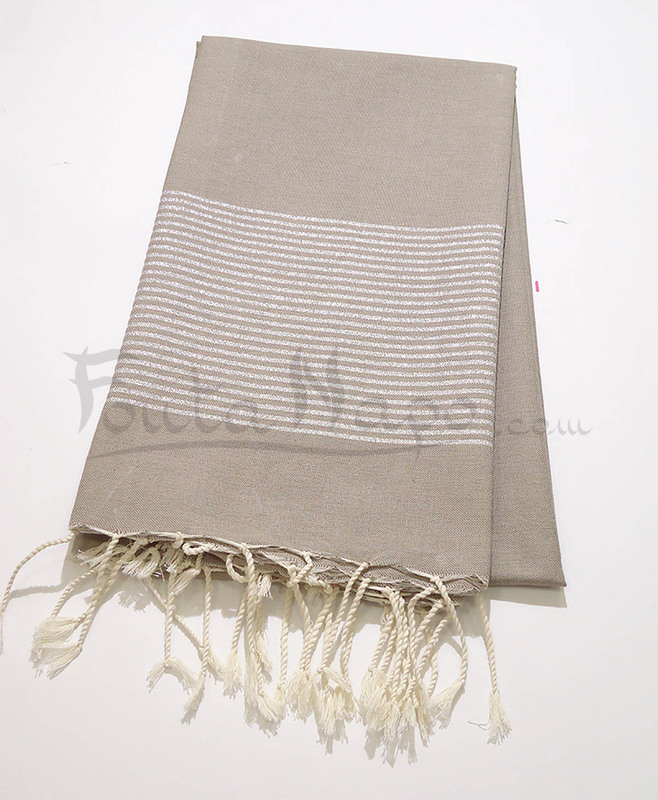 You can use this beautiful fouta on the beach or in your house as a tablecloth.